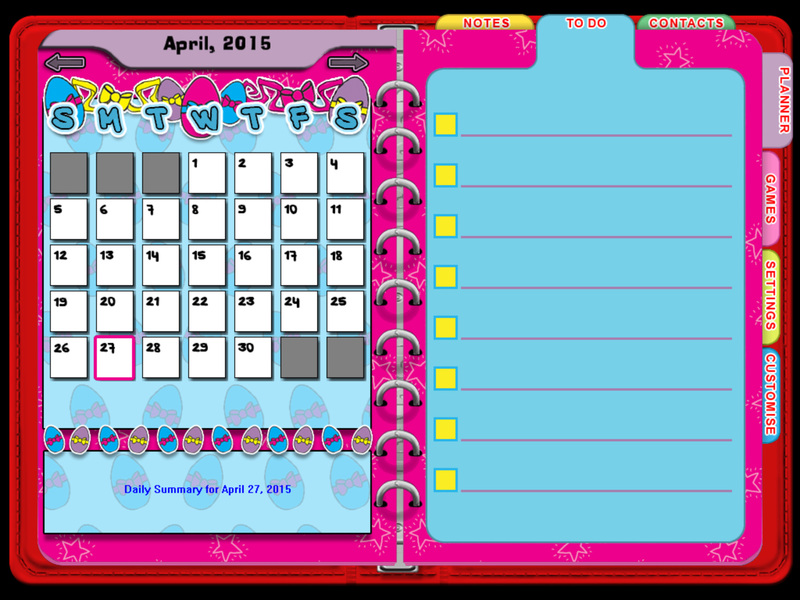 TOTALLY FANTASTIC PLANNER, CALENDAR & ADDRESS BOOK PLUS 7 SUPER COOL GAMES! 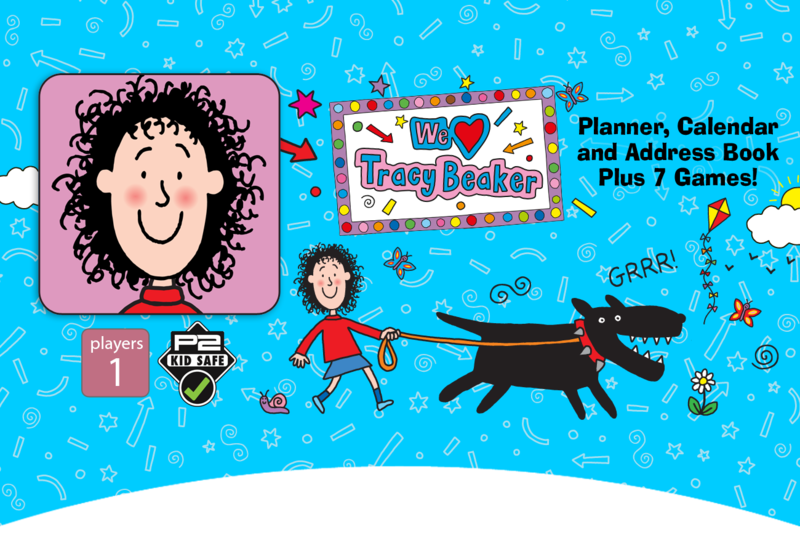 We Love Tracy Beaker app is a totally fantastic Planner, Calendar and Address Book where all Tracy Beaker fans can store their most brilliant special stuff. 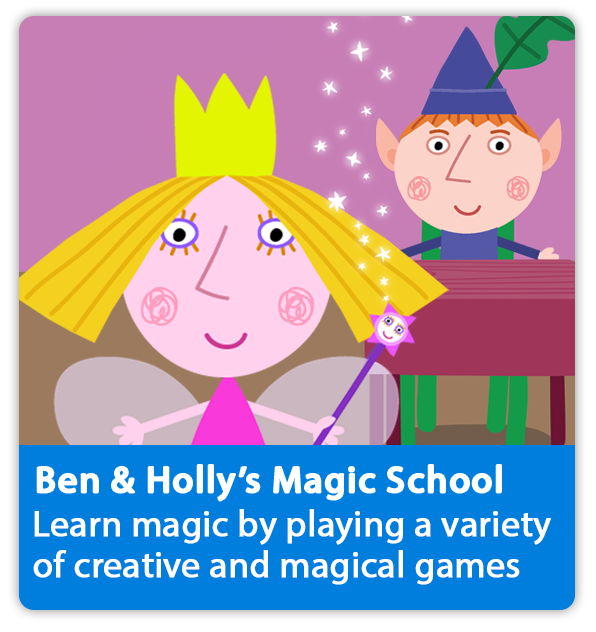 Amazingly it also comes complete with 7 games and activities all in ONE super cool app. 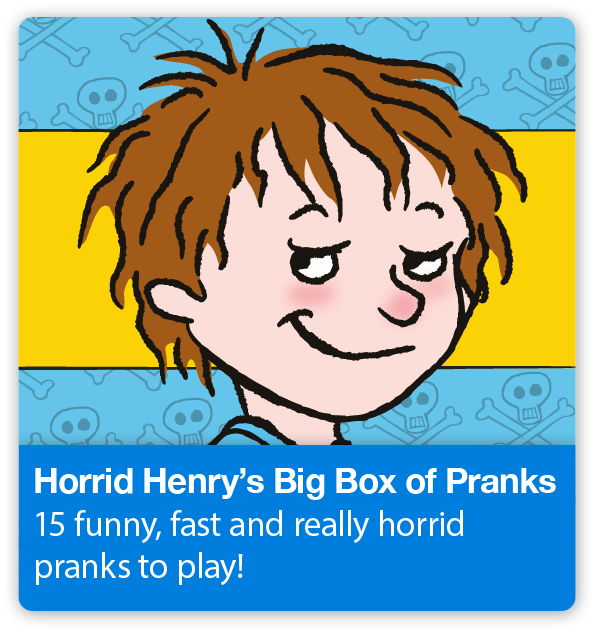 Guaranteed to entertain for hours, you can test your Tracy Beaker Trivia knowledge and even write your own questions to impress your mates; receive new interactive ‘scratch-cards’ every day with the chance to win exclusive extra features and use Tracy’s Magic Orb to discover the answers to many tip-top questions like who really fancies you? In-game achievements linked to Apple’s Game Centre allow players to share and compare their progress. We Love Tracy Beaker and hope you do too! Click here to check out the Totally Fantastic game website. 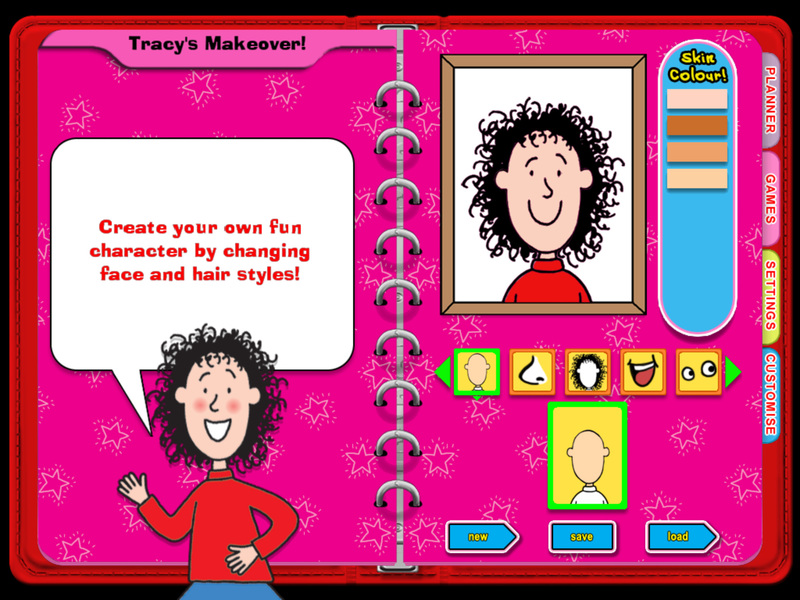 TRACY’S MAKEOVER – Create your own avatar. Change face and body shape, hair style and colour and makeup! TRACY’S WORD SEARCH – Find a fun list of fun words hidden in a grid of letters before time runs out! TRACY’S DAYDREAM DOODLES – Create fun scenes by dragging familiar icons onto a selected background. Save doodles and view them at any time! TRACY’S TRIVIA QUIZ – Answer hundreds of multiple choice trivia question. Plus have fun making up your own questions and answers! TRACY’S MATCH GAME – Match 3,4 or 5 fun shapes in a row or column to score as many points as you can in 60 seconds! 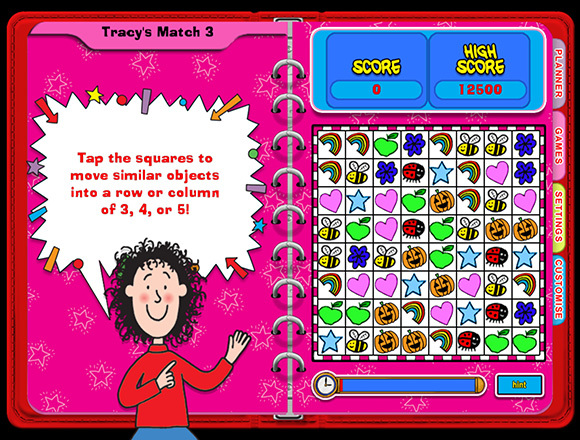 TRACY’S SCRATCHIES – Scratch off 3 matching symbols and you may unlock an exclusive feature in one of the Tracy Beaker games or activities. 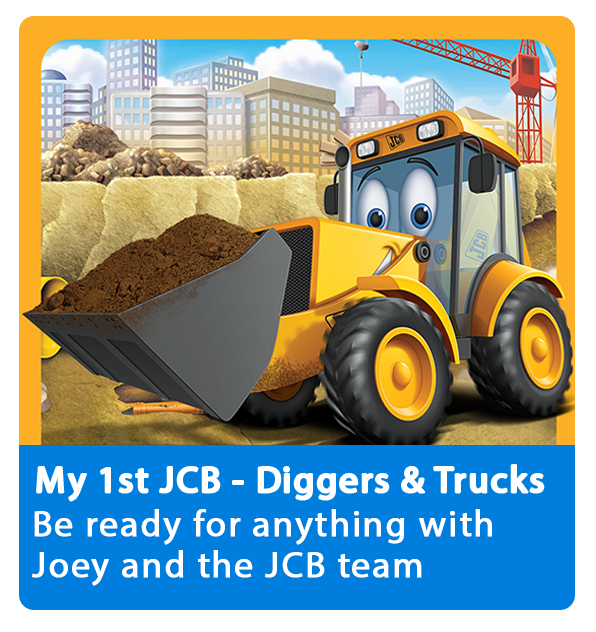 Play every day to unlock new hidden fun! Based on characters created by Jacqueline Wilson. © Jacqueline Wilson & Nick Sharratt 2011. Licensed by Start Licensing Limited. Developed by Glyphic Entertainment, LLC under licence from P2 Games Limited. © 2011 P2 Games Limited. All rights reserved.